Lenovo is one of the rising smartphone brand company. Lenovo A5 is one of its awesome release in a budget price tag. In this tutorial, we will provide you the latest drivers for your Lenovo A5 smartphone. Keep reading the article and you will be able to download the required drivers for your Lenovo A5 smartphone. 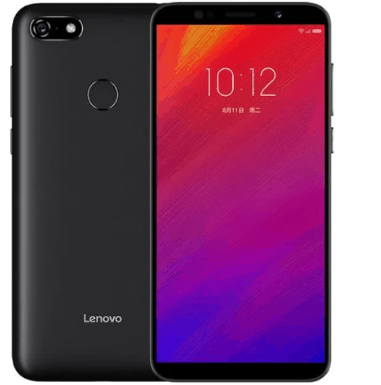 Lenovo A5 was officially released in 2018, June. The phone has a beautiful design and is equipped with 5.45 inches screen which made it more attractive. The pixel density of the display is good securing 295 ppi. For running the application smoothly, the phone include quad-core 1.5 GHz cortex-A53 processor and runs on Android 8.0 (Oreo). The internal memory of the phone include 16 or 32 GB with 3 GB RAM and also support micro-SD card upto 256 GB. Lenovo A5 is powered by Li-Ion 4000 mAh battery and comes in three awesome colors which are black, rose gold and gold. Lenovo A5 price in Pakistan is 11,000.